True Songs of Love, Loss, and Beer. HELP BUILD OUR CAVALCADE OF MID-LEVEL SCROUNGERS! Route 41 – A song of South Florida in the 70’s. Kissin’ You in My Dreams – A true story. Princess Tasmanian She-Devil – The second love song written for a beautiful lady. 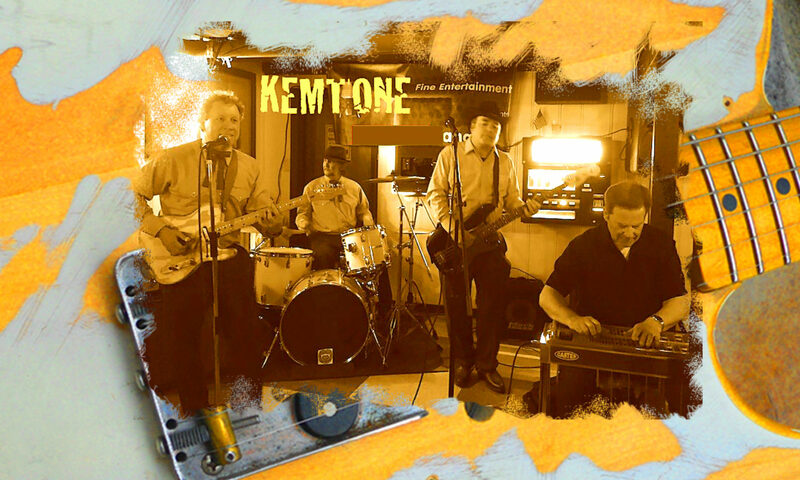 Crusty Lady – Bonus Track 11 of Kemtone Cavalcade Album.